Image | This entry was posted in Art, Comics, Writing and tagged comics, Webcomics, Wonder Woman, Wonder Woman's Boyfriend. Bookmark the permalink. Oh. My. God!!!!! I just made a complete fool of myself in airport security screeching with delight when I saw this. Loooooooove it!!! Cool! That’s really hilarious. I find this very interesting and amusing. 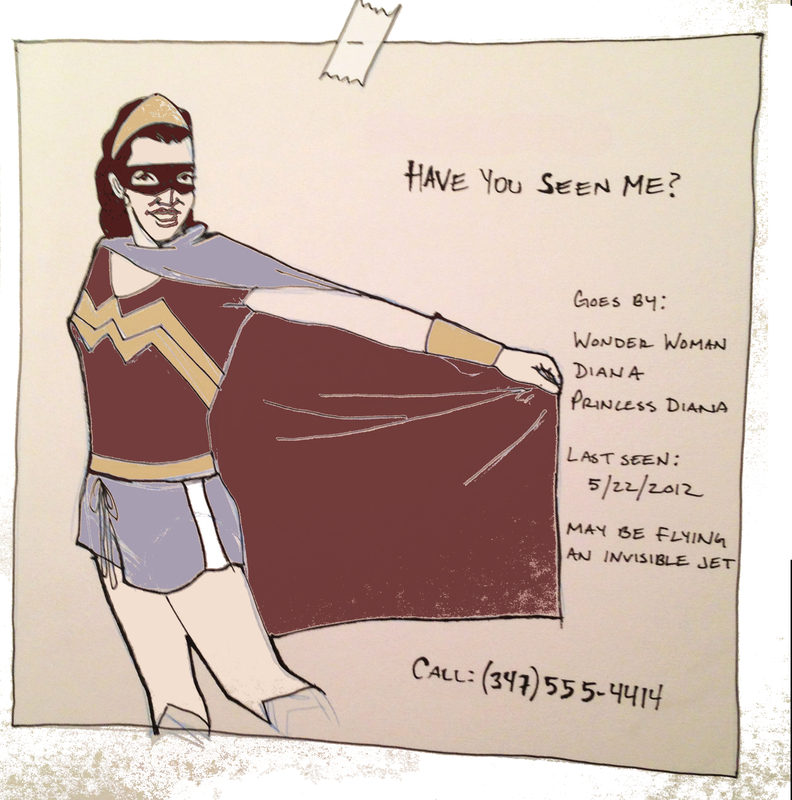 I’m a big fan of Princess Diana/Wonder Woman and this really struck me. Thanks a lot for sharing this! I had an excellent time here. Good luck!